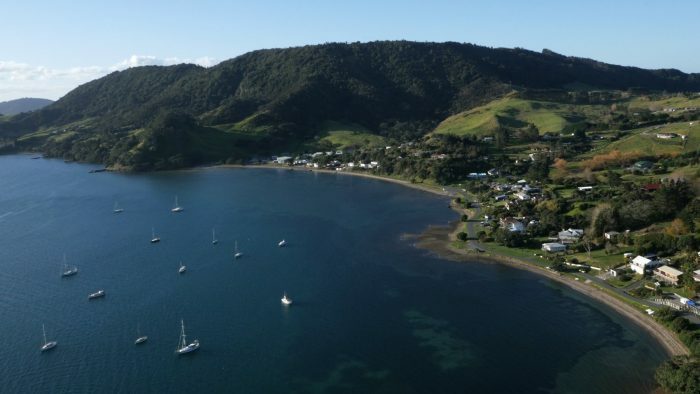 Whangarei District Council decided to extend the district's sewer reticulation network around Whāngārei Harbour, to improve water quality in the popular recreational spot. 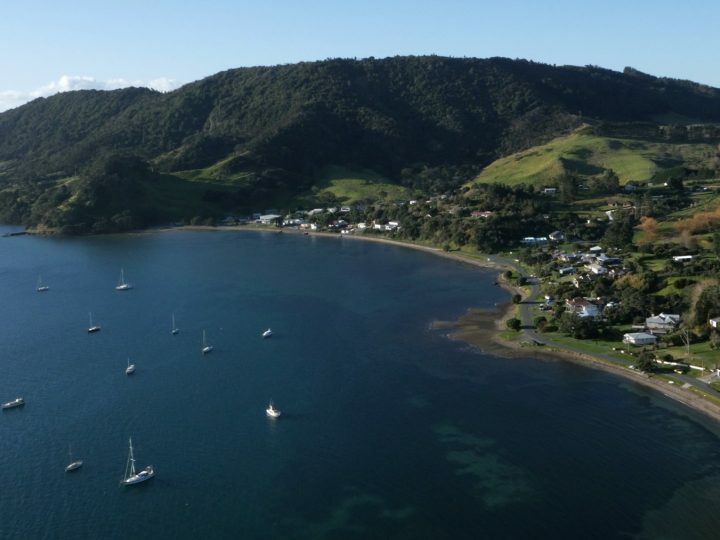 Starting in the year 2000, the physical works extended along the northern shoreline of the harbour from Waikaraka to Urquharts Bay near the harbour entrance – where the septic tank systems often failed to treat sewage to an acceptable standard. In late 2008, United Civil completed the third stage of this sewerage reticulation scheme, a $14.4m development that won a New Zealand Contractors Federation Construction Excellence Award in 2009.
miscellaneous associated works including landscaping, retaining structures and pipe bridges. works were located in a coastal urban environment, where conditions were not conducive to easily installing pipelines and pump stations – in particular, the hard underlying basalt rock often made the excavation of trenches a difficult and time consuming exercise. United Civil also undertook construction work on the first and second stages of the overall scheme.